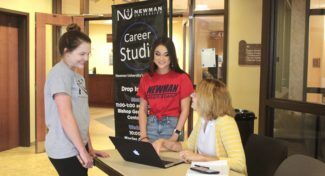 Melody Head, director of Career Services and Cooperative Education, has designed a plan to help Newman students talk about future career possibilities when it’s most convenient for them with a mobile career kiosk. 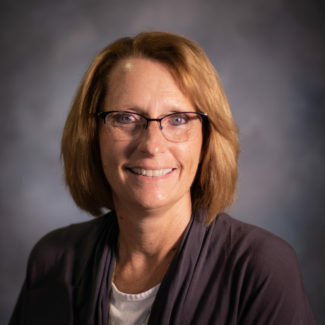 Director of Career Services and Cooperative Education Melody Head. 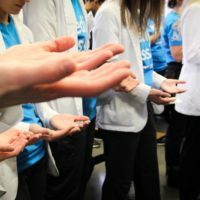 “For the most part, we are trying to move career services out where the student body community is every day. 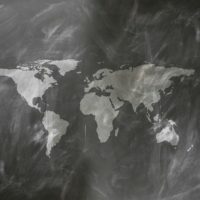 With the variety of times and locations we are going to offer, there are plenty of opportunities for students to stop by and ask questions,” Head said. Before the mobile kiosk existed, students needed to make an appointment with the career services office. However, the kiosk will allow students to drop in and get questions answered quickly — no appointment necessary. 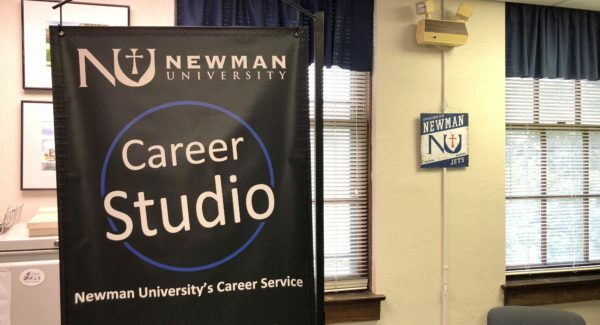 The career studio kiosk will appear on Mondays, Wednesdays and Thursdays in different locations throughout campus and will be operated by Head for now. The same services offered by the career services offices will be offered at the mobile stations. Melody Head talks with Emily Metzger (center) and Macy Rice (left) at the Career Studio kiosk. Head mentioned the students can “do practice interviews, ask questions about dressing for career fairs and interviews, perform job searches, research career opportunities and learning important job seeking skills. 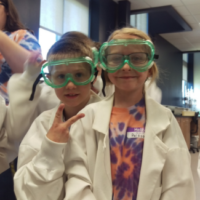 For more information, contact Melody Head at (316) 942-4291, ext. 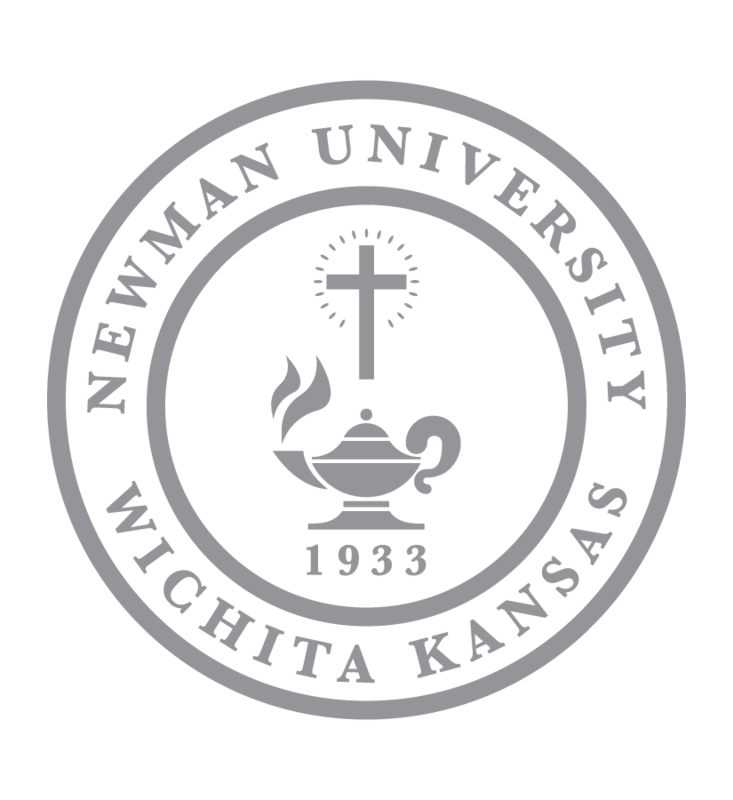 2234 or headm@newmanu.edu.